UL gasket materials can provide flame resistance, ingress protection, or other specialized properties. 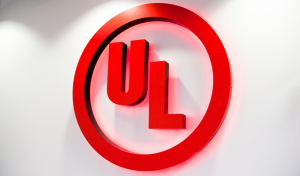 For engineers, it’s important to understand what the different standards from Underwriters Laboratories (UL) mean. It’s also worth knowing if UL gasket materials are truly required in your component-level designs. Otherwise, you may “over-engineer” your gaskets and pay too much for materials. Compared to commodity elastomers, the prices for UL compounds are higher. The minimum order quantities (MOQs) are greater, too. 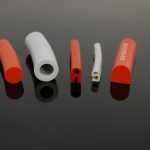 In the case of rubber extrusions, the compounder has to use special tooling to account for different flow rates. The number of suppliers who offer UL materials is also limited. Unless you really need them, UL gasket materials can add unnecessary expenses to your application. Of course, some sealing and insulation projects require UL gasket materials to meet specific requirements. In this blog entry, the first in our September series about compound selection, Elasto Proxy explains what engineers need to know about UL gaskets for flame resistance and ingress protection. These aren’t the only UL standards for gaskets, but they’re the most common – and they can be confusing. UL 94 is a family of flammability standards that defines 12 different UL flame ratings for rubber and plastic materials. The most common classifications are UL 94 V-0, UL 94 HB, and UL 94 HBF. The V and HB designations indicate whether a material specimen was subjected to either a vertical (V) or horizontal (HB) burn test. 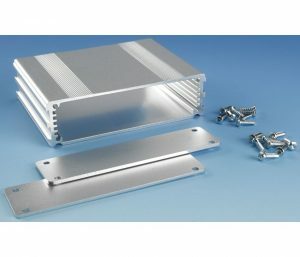 As a rule, UL 94 V ratings are more demanding than UL 94 HB ratings. UL 94 V-0 applies to both rubber and plastic, and to both solid and foam materials. UL 94 HB applies to rubber and is generally considered the easiest flame rating to achieve. UL 94 HBF applies to foams and contains multiple flammability ratings. Material thickness and certifications also drive compound selection. Thinner UL materials may not provide the same amount of flame resistance as thicker materials with the same UL 94 flame rating. 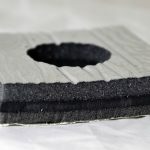 Products that are described as “capable of passing UL 94” or “compliant with UL 94” probably don’t have a UL yellow card – proof that Underwriters Laboratories (UL) has tested and recognized the material. Does your rubber gasket require a UL recognized material, or can you use a compound that’s UL 94 compliant instead? If the elastomer was tested to UL 94 standards, was the testing done by Underwriters Laboratory or at the compounder’s in-house testing facility? To ensure both the safety and the cost-effectiveness of your products, these are important questions to ask. UL 50E is an ingress protection (IP) standard against dust and water. 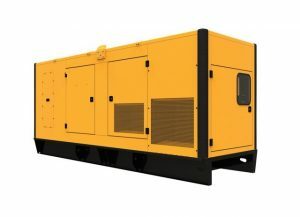 It applies to enclosures for electrical equipment that will be installed and used in non-hazardous locations. 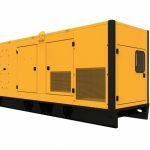 Specifically, UL 50E covers 16 different types of enclosures that are defined by North American electrical codes used in Canada, the United States, and Mexico. Engineers who specify UL 50E gasket materials need to account for the scope of this standard. It’s also important to consider the effects of aging and cleaning on UL 50E gaskets. For example, short-term testing of UL 50E gasket materials may not reveal long-term compression set. If an enclosure will be cleaned with high-pressure streams of water, the entire enclosure design needs to support this. Elasto Proxy can source the UL materials that you need and then fabricate gaskets that meet all of your sealing and insulation requirements. Our technical team also provides design assistance and help with compound selection. 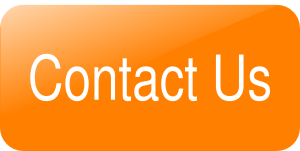 So whether you need UL gaskets or are wondering if your application really requires UL gasket materials, we invite you to contact us.